The Bose Companion 3 Speaker System is designed to deliver great sound from your laptop or desktop PC. 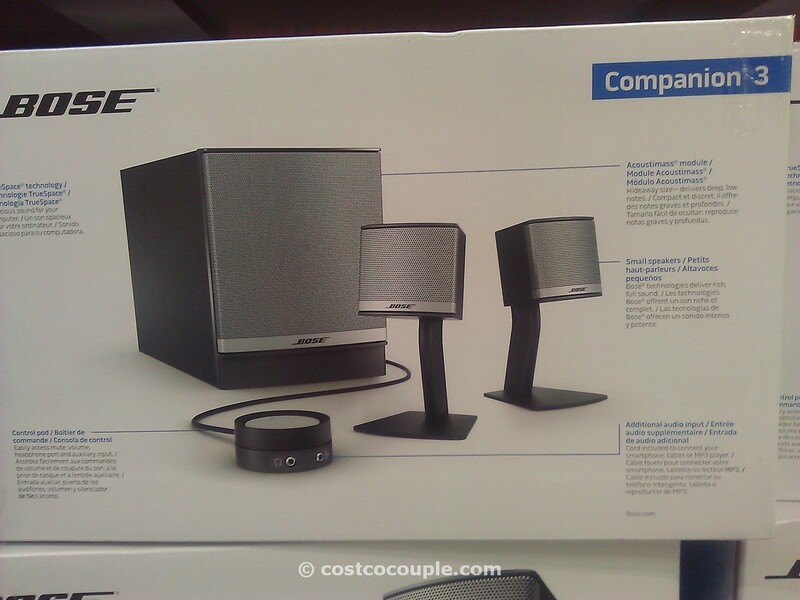 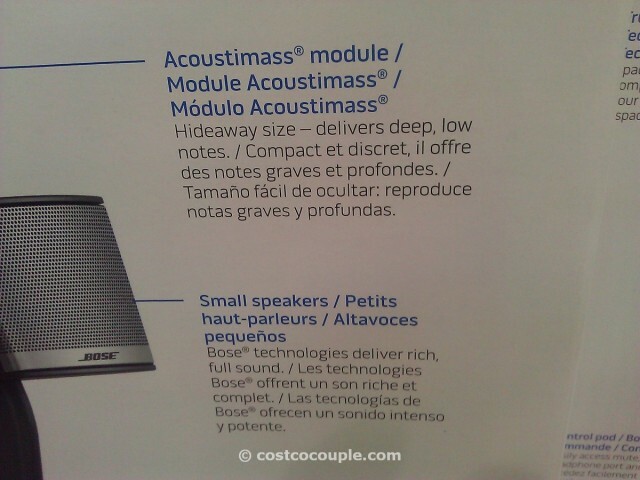 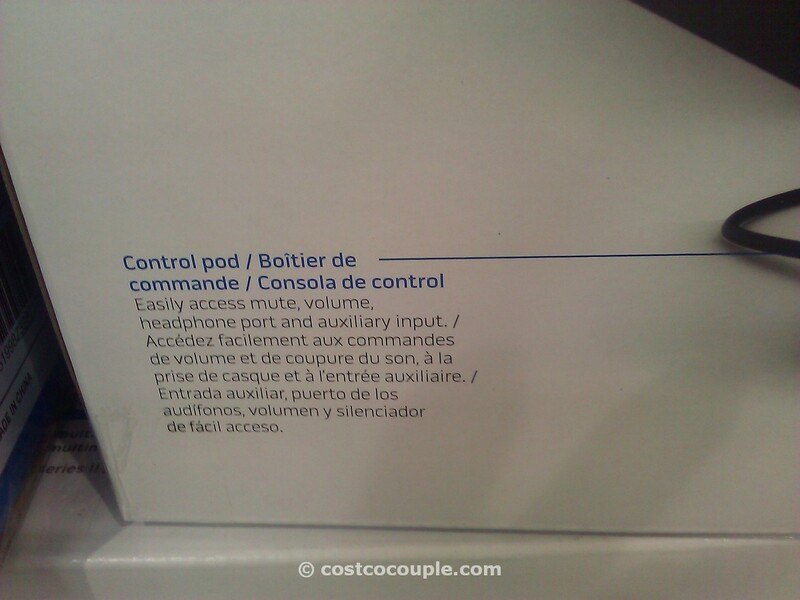 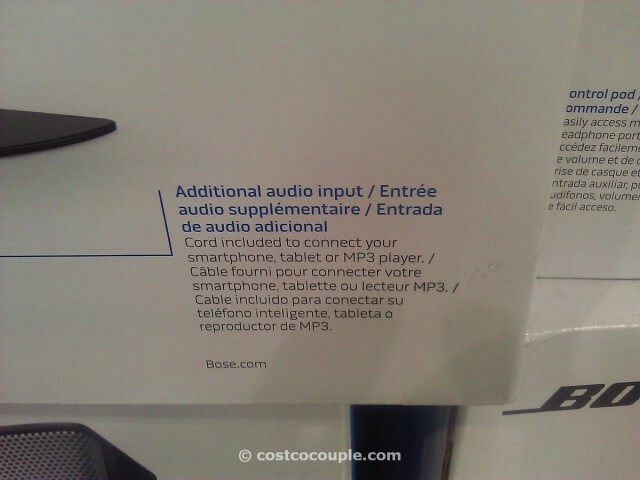 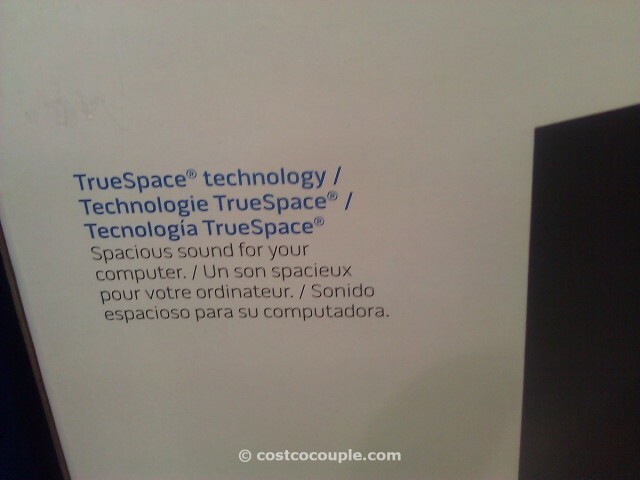 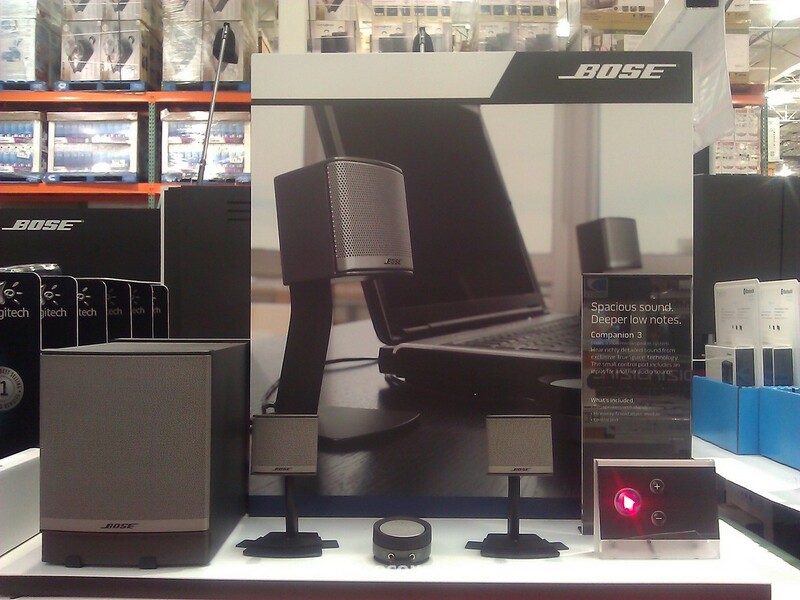 The Bose Companion 3 Speaker System is normally priced at $199.99. 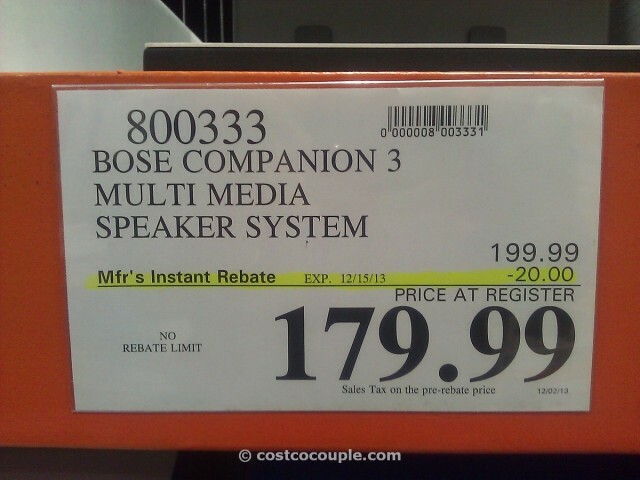 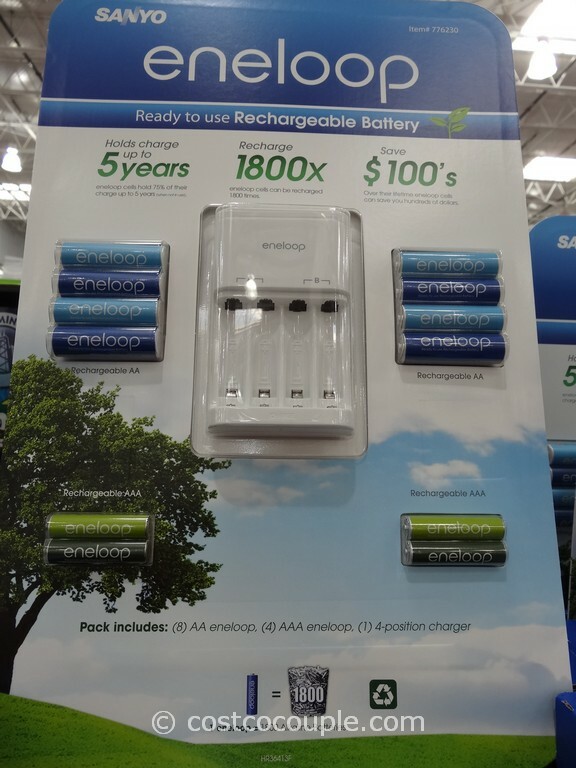 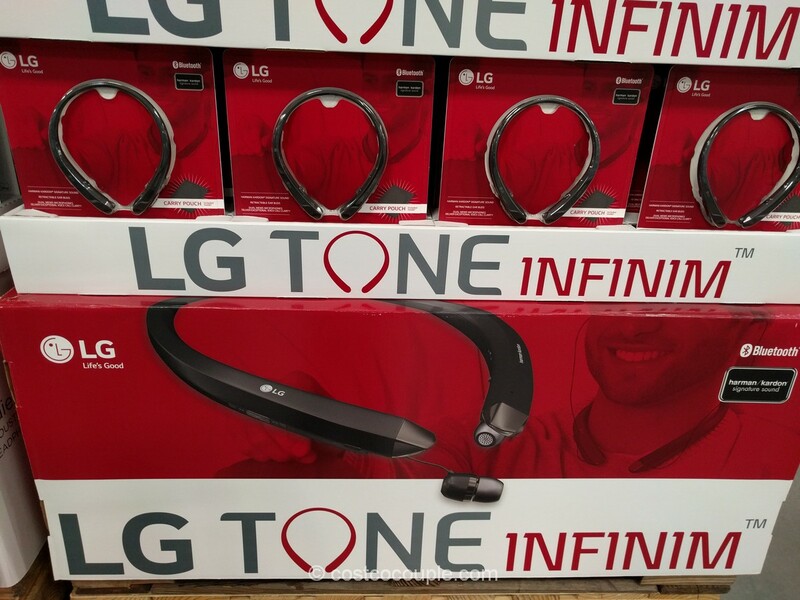 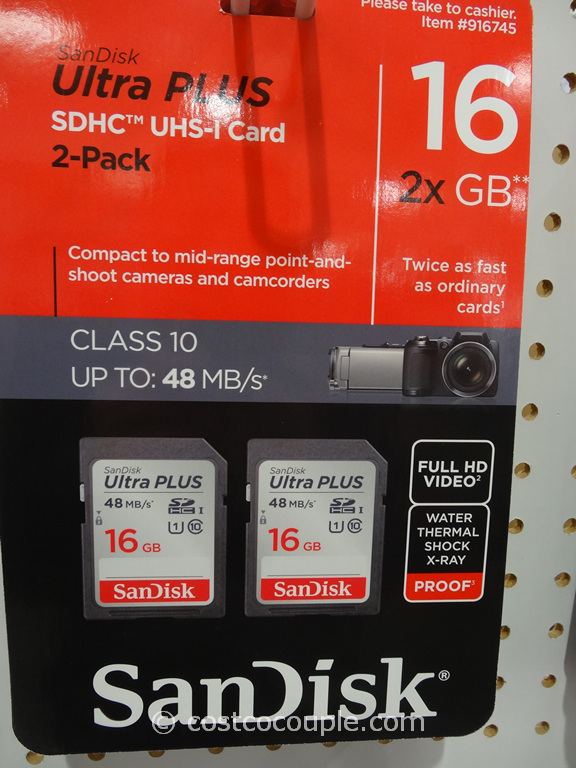 There’s currently a $20 instant rebate which reduces the price to $179.99.